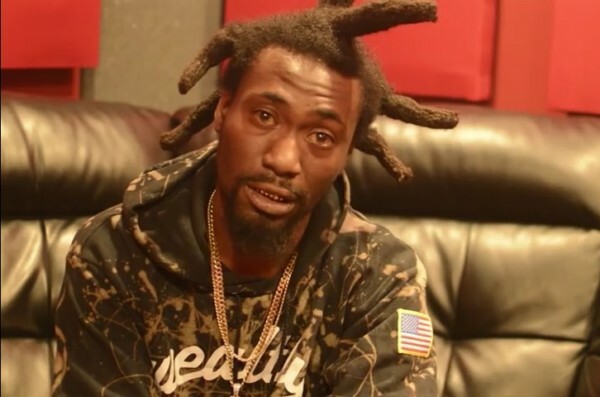 John Wicks: "Everybody Rapping Like Kodak Black"
Kodak Black’s brother, John Wicks, says new rappers are sounding like Kodak. John Wicks sits down with Say Cheese TV where he speaks on Kodak Black coming up in the rap game. Also, he discusses how Sniper Gang came about, always having faith in Kodak and says many artists now are sounding like Kodak Black.